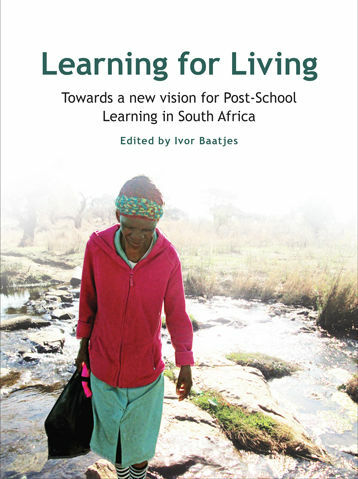 ‘Learning for Living’ is a book that argues for an emancipatory and humanist pedagogy. 2018 marks 21 years since the death of Paulo Freire, and it feels like ‘Learning for living’ celebrates his life as it adopts Freire’s approach to critical pedagogy by encouraging educators to make the learning environment enabling and safe by being respectful, and welcoming. To be reminded of the possibility that people come to learn not only for employment and skills but for pride and at times to support a lifestyle that is autonomous from the main economic system. Learning for Living arrives in an epoch where South Africa and the global arena is grappling with the triple challenge of unemployment, poverty and inequality. It is a timely contribution when we consider the relationship between post-school education and the labour market; and whether or not the current economic system is capable of producing the promised notion of full employment. Moreover, it makes its advent at a time when there is an outcry about the lack of research in the post- schooling sector, in particular research with a bias toward the future of the rural and urban schooling sector. This was highlighted by Blade Nzimande during his time as the minister of Higher Education and Training, when he argued that the lack of post-schooling research is one of the greatest predicaments facing the ministry. This book suggests the need for greater educational focus on building possibilities that provide for the needs of local communities and the need of new ways towards ‘making a life’ including through communal ways of food production, organised by cooperatives. This research highlights the emergence of solidarity within communities and the potential it has for developing a broader solidarity economy that puts people and the community at the centre. Through these ‘pockets of hope’ this book also presents new ways through which to examine the notion of work. It further raises important questions about socially-engaged research, radical approaches to community research, responsive curriculum development and appropriate pedagogical actions in support of broader community development needs. Learning for Living records the characteristics of education and learning that is linked to community-controlled projects, moral economics, local economic trading systems and barter economies, and the creation of autonomous spaces through which communities extend the principles of solidarity. The research presented in this book, reflects ways in which people challenge social inequality by mobilising human agency and the commons to produce concrete benefits and building ‘pockets of hope’. In the absence of wage labour, Learning for Living shows that members of the urban poor and rural communities are building solidarity by seeking out spaces to exchange socially productive efforts. From these economic and social alternatives, the book proposes an emerging educational theory and praxis which includes critical pedagogy, social justice education, critical eco-pedagogy and multicultural education. Learning for living puts its emphasis on alternatives and innovation with particular reference to the ‘pockets of hope’ where people are exploring ways of organising outside the formal labour market with reference to the ongoing multidimensional, non-deterministic processes of people’s economic and political struggle beyond the capitalist logic. Including looking at macro and micro ways of organising and learning to change rural and urban communities, their lived reality and simultaneously working towards transforming themselves in the process. The full development of human potential based on equality, solidarity and sustainability through democratic participatory processes is at the core of alternative innovations. 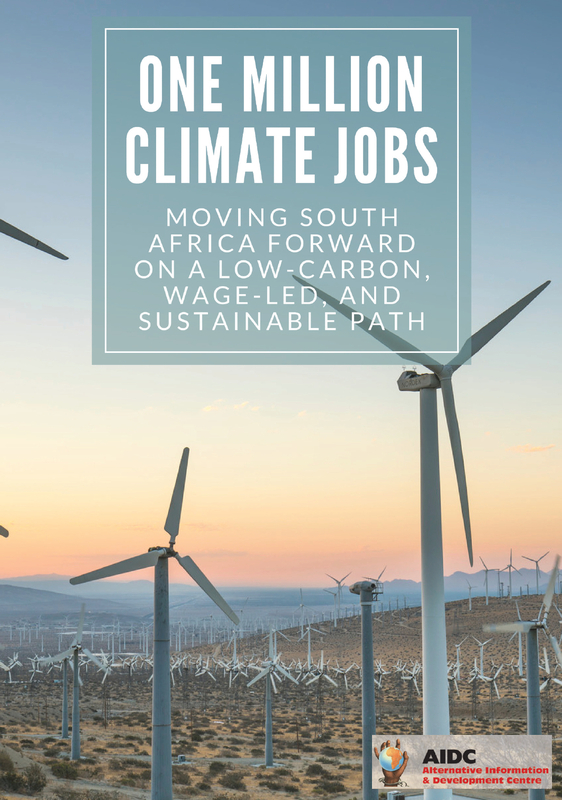 This book’s approach focuses not only on the role of post-school education in a reconceptualised labour market, but also on its part on developing a citizenry that is conscious of its political and social role. Sympathetic to community-based initiatives for creating socially beneficial forms of work and livelihoods embedded in a deeper understanding of the structural and historical nature of the predicaments faced by South African young people, the working class and the unemployed. The book’s approach to the relationships within and between the triple challenges of unemployment, inequality and poverty, also leaves opportunity an for key actors in the political economy – the state, market and citizens – to redesign the very nature of the market such that it truly helps the well-being of all. This common sense’ notion of economy that held sway for a prolonged period before, is being upended by its own present-day economic crises and the struggles of the urban and rural poor. It has also proven to be inadequate in promoting an inclusive flourishing for the many, while concurrently catapulting very few to untold levels of wealth. Learning for Living is a much needed publication, and gratitude must be conveyed to the extensive research praxis steered by 37 researchers from the Education Policy Consortium over the last three years. 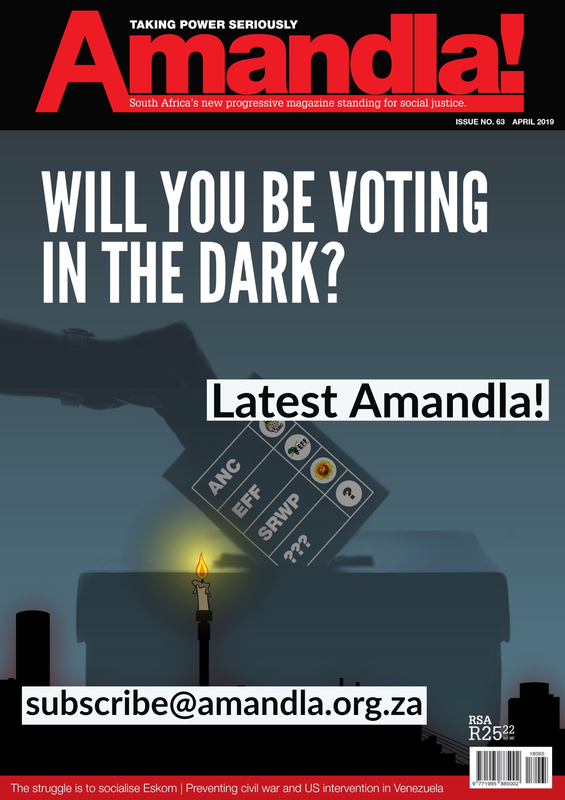 Siyabulela Mama is a Trade Unionist, Permaculturist, social and a political activist; He is associated with the Centre for Integrated Post-School Education and Training at Nelson Mandela University and currently serving as a Community Educator at Amandla Port Elizabeth Forum. ‹ A new political environment?